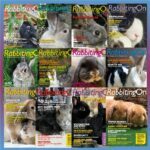 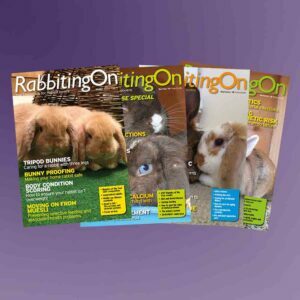 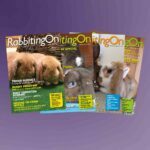 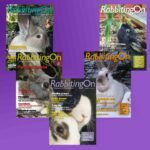 Join the RWA and receive the latest copy of Rabbiting On Magazine absolutely free, plus three further free copies throughout the year! 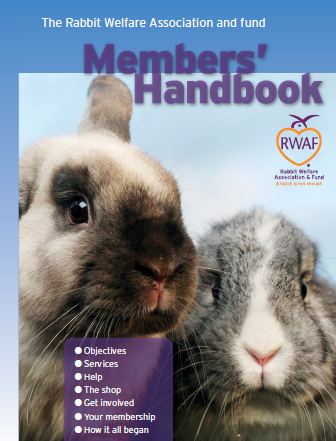 And as if all that wasn’t enough, if your rabbit is ill, your membership entitles your vet to consult with our world-class veterinary expert free of charge. 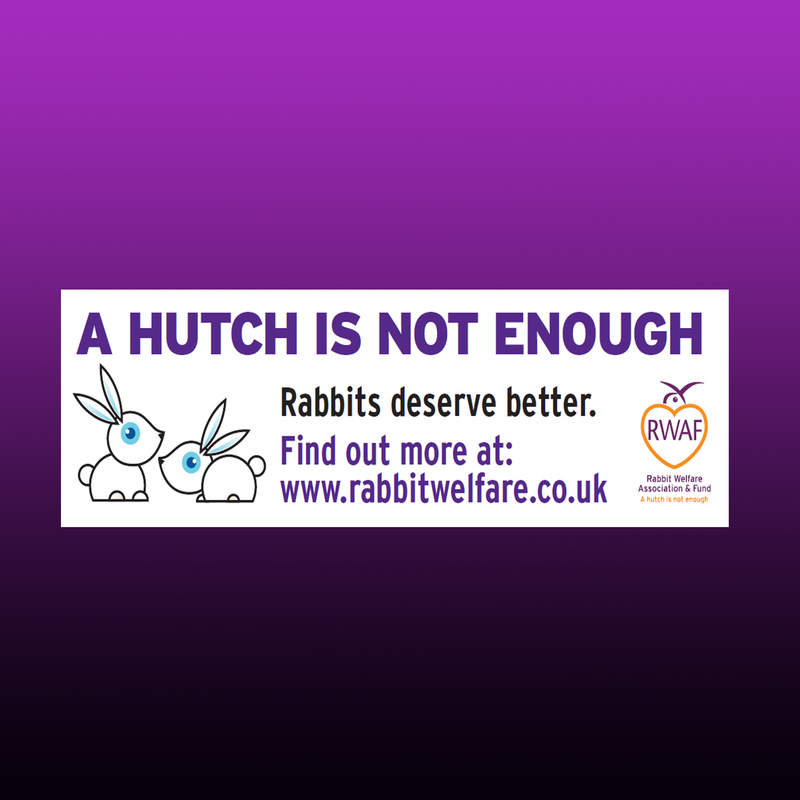 On joining, your email address will be added to the First Alert mailing list, which will help keep you up to date on all rabbit related issues, including myxomatosis and VHD outbreaks. 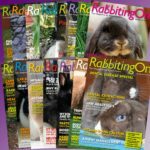 If you would prefer NOT to be added to the mailing list, please state this in the comments box at the checkout.